According to Newzoo, the mobile gaming industry is expected to hit $100 billion by 2021, achieving a decade of double-digit growth. And it generated more than 50% of the global games market last year. Mobile games have become a real honeypot, and more indie developers and publishers are dreaming about making a new Pokemon Go. But what makes a mobile game successful? We encouraged the best mobile game developers to share their best practices. Leading industry brands such as GameAnalytics, Lab Cave, Kolibri Games, Unity, Wooga and Boyarin discussed core elements of a successful mobile game: marketing approaches, communication with users, and, of course, game monetization opportunities. Most people are really passionate about developing a game and they think it’s going to be the next big thing. Remember that the game is your product, and your main goal is to how to monetize game app. A user downloading and installing the game doesn’t mean you sold the product. The selling part in F2P mobile gaming is an ongoing process and it is your job to build the right game monetization model and identify the sale (usually defined by LTV). Start thinking about the selling process and what qualifies as a sale from the very first moment of creating your game. 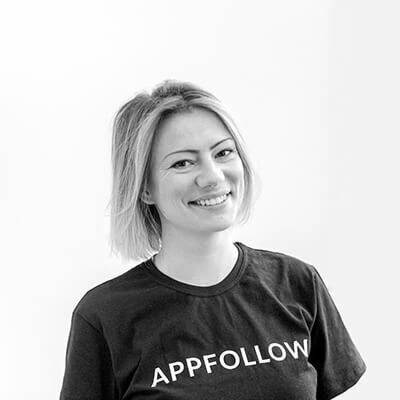 Make sure you have a clear roadmap of possible outcomes, churns, levers to use and other information necessary for your game app monetization model. Choose wisely the genre you want your game to enter. In gaming, they’ve become competitive, saturated and mainstream by any means. And making just the same game against the biggest companies out there you’re most likely not going to succeed. If you don’t have a crazy budget and experience, go to a niche. A huge mistake a game developer can make is spending a lot of time trying to build something that would not work. Instead, focus on making the smallest iterative changes in a given time. Do 20% of the work of what your grand vision is because that 20% of the work will have 80% of the impact. 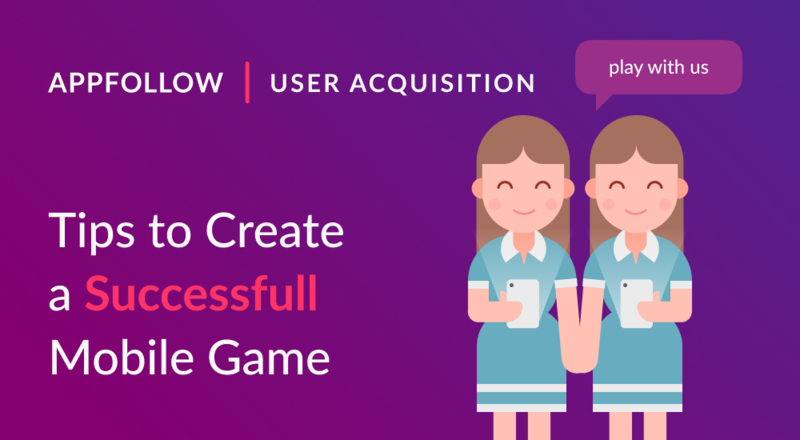 Using this mobile game development approach you won’t spend a bunch of time, effort and resources on things that are not actually going to have any impact on your game. Talk to your customers not only online on Facebook or on the App Store, but schedule calls or even video calls with them. You’ll be surprised how much they are willing and excited to talk to the developers of the game they play, even if it’s a new game. Don’t leave your players’ reviews unanswered. Try to reply to all reviews, or at least to negative ones. There was an issue that a game (we won’t name it) had in App Store that cost a developer both high app rating and users. The game had connection issues on the launch. Its players started complaining in the reviews, but nobody answered them. This simple ignoring ended up with 2.0 rating and tons of uninstalls. So make sure you cover user feedback you get from app reviews. It’s easy to launch and do your own thing, but feedback from a successful studio or mobile game publishers is super important. They may think of solutions, that you have probably never thought about. For instance, if a game has great Day 1 retention and horrible Day 7 retention, it might be because the game is either too easy or there’s not enough content. So you need people to tell you “Hey, I get to the stage and get bored and this is what...”. Show your game to somebody you trust and get their feedback. They see things differently, they have probably seen games like yours and solved your problems many times. Such feedback will definitely help you fix your game faster and save you months of work. Don’t go about it on your own. When a game is on the store, and if it’s any good, it will probably get copied. It happens not because you showed it to people, that’s just the nature of the industry right now. It’s very hard to copyright a game. The only thing you can do is be faster and be successful before anybody else. Move fast, and make sure that you get feedback and implement it as soon as possible. Don't be afraid to dive into the unknown by publishing a mobile game. Nothing is rocket science, and most people in the industry are ready to point in the right direction.